This Starlight™ ST Fibre Patch Panel is available with a range of port densities. 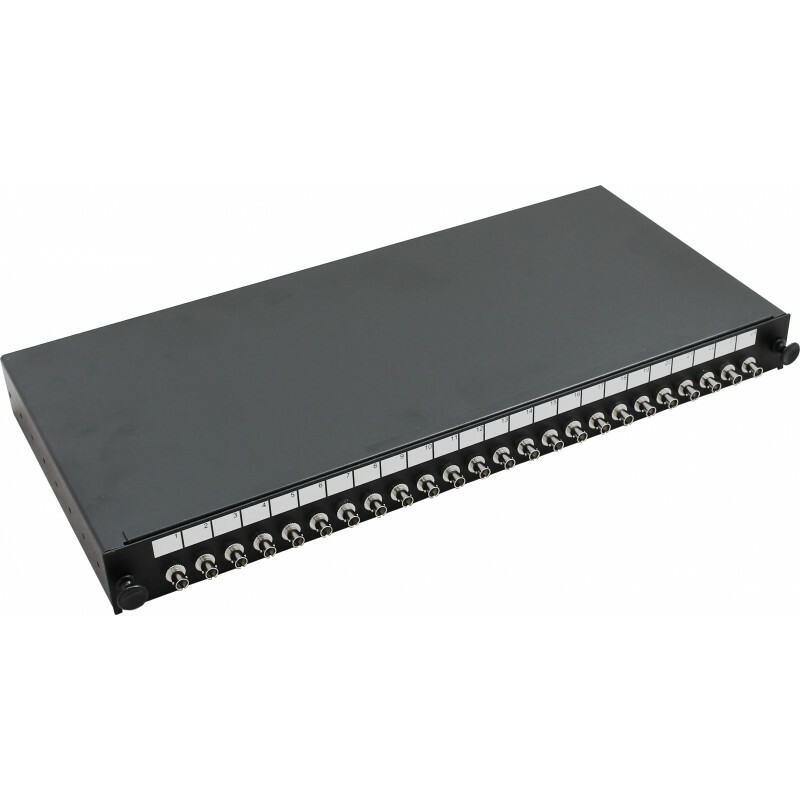 The fibre patch panels are manufactured from mild steel and finished in a black powder coating. They are suitable for mounting in 19" cabinets. Fibre Panels are supplied fully loaded and complete with splice management. Unloaded versions and other connect or styles are available upon request.